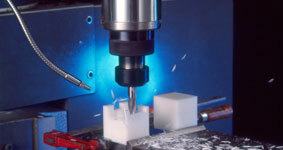 IMAT has skilled engineers that supply high quality machined components. 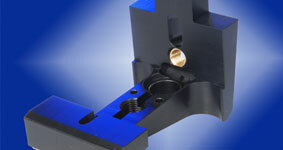 We work with plastics, nylons, ferrous and non-ferrous materials using both CNC and conventional machining facilities. We provide a complete service, offering a speedy response and within agreed budgets. 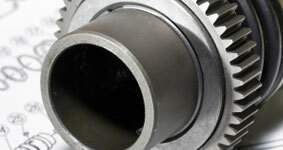 We can work with you from the development and design stage, creation of prototypes through to manufacture. We can then supply anything from small volume production runs, through to high volume bulk order. If you would like to discuss your requirements please fill in your details below and we'll get back to you.